There are plenty of classic car events organized annually around the U.S. and Europe, but there is a classic car event that stands out from the ordinary and it is hosted in South America. 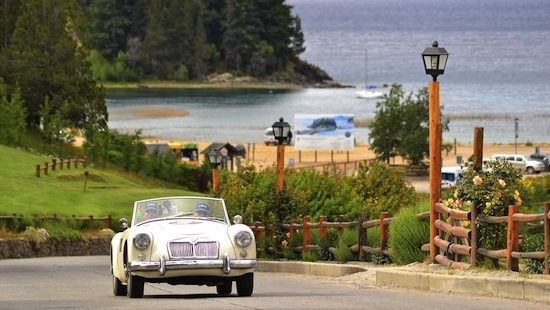 Have you ever imagined racing with a classic car across Patagonia? It sounds fantastic, doesn’t it? Well, for the last 25 years the 1000 Millas Sport Argentina has been drawing the world’s attention to what it stands as South America’s single most prestigious classic car rally. This year the event took place between the 14th and the 16th of November and there was a good reason for celebration, as this year marked the 25th anniversary of this event. 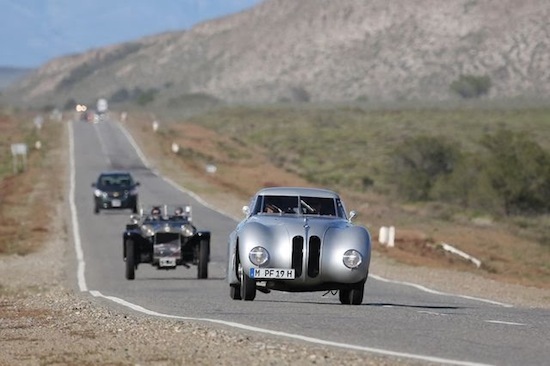 For its 25th anniversary 1000 Millas Sport Argentina welcomed more than 130 classic cars that raced across one of the world’s most inspiring landscapes. The Italian race event Milla Miglia is actually the inspiration for Argentina’s take on celebrating the everlasting beauty of classic cars. The event is hosted by the Club de Automoviles Sport of Argentina which is included in the schedule of the World Federation of Historic Vehicle Clubs. 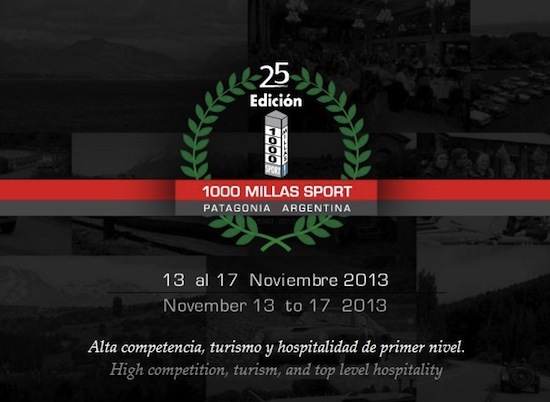 In other words, 1000 Millas Sport Argentina is an internationally recognized event that applies the same quality standards as most of the festivals held in the U.S., the UK and elsewhere in the world. The race will also host some international stars such as the five times winner of Dakar Rally Cyril Despres or Juan Tonconogy, who won the Milla Miglia race this year. Overall, participants from fourteen countries will compete while driving classic cars that were produced between 1918 and 1983. These cars will be split in seven categories in relation to their characteristics and age. BMW couldn’t have missed this high-status international event. 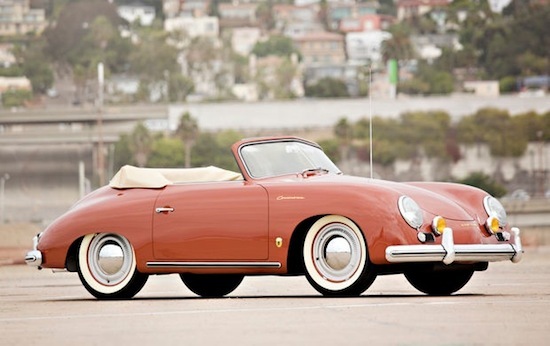 The German automotive brand participated with three of its vast number of classic cars. 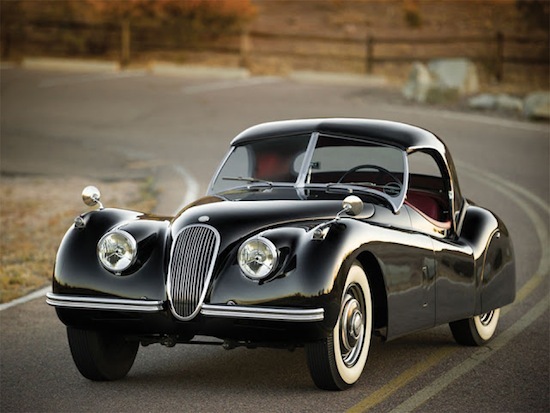 Each one of these three BMW cars has left its own mark in the brand’s long history of car manufacturing. 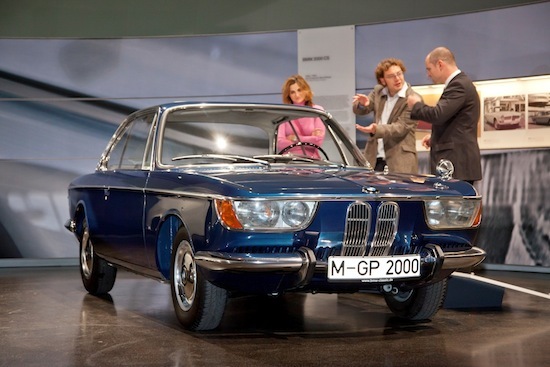 The three cars are: the BMW 328 Kamm, the BMW 2000 CS and the BMW 3.0 CS. Probably some of you are dreaming of buying these cars one day. However, how about settling with some used BMW cars from AA Cars that will come in much cheaper for any pocket!? I guess that this is up to every pocket! Milla Miglia-wise, it is certainly worth mentioning a few words about the route. Drivers participating in this rally have the unique chance to race for 1.600km across the lakes, valleys and tall mountains of the Patagonia area. Driving parallel to the Andes, South America’s longest continental mountain range, must be a precious experience. The race also crosses Chile, in what must be a lifetime experience, given the uniqueness and the splendor of the morphology of the landscape in Patagonia. To summarize: superb cars, magnificent route and an international interest turns 1000 Millas Sport Argentina into a very appealing event. Till next year! If you love cars and especially the best cars available, then you must have heard already about the Golden Steering Wheel Awards. Learn about the seven best cars of the year as voted by millios of readers and experts of the field. For more, check my storify. The second hand car market is growing rapidly in many countries around the world. This new trend is surely related with the longstanding economical crisis as more customers seem to care more about their budget and tend to prefer used cars rather than new ones. Read more.